Reserve your ride today ! 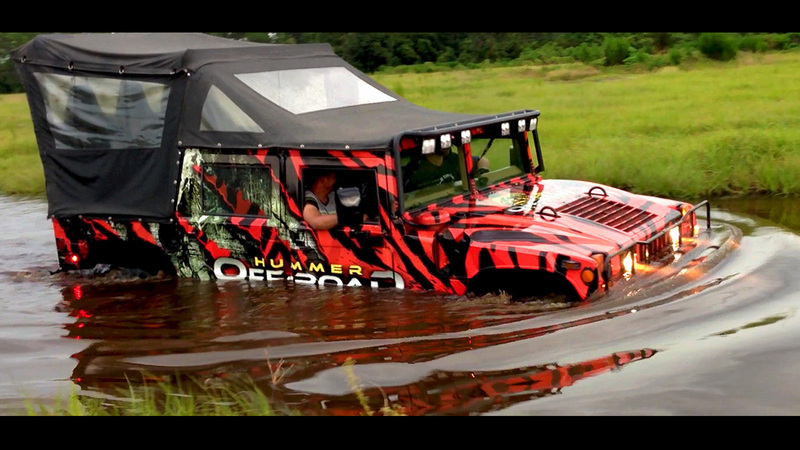 Have you ever driven a Hummer H1 off-road? Don’t wait any longer! 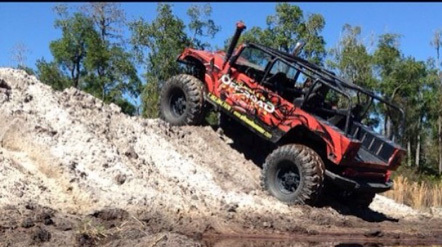 Come visit the best off-road park this close to Orlando, FL. 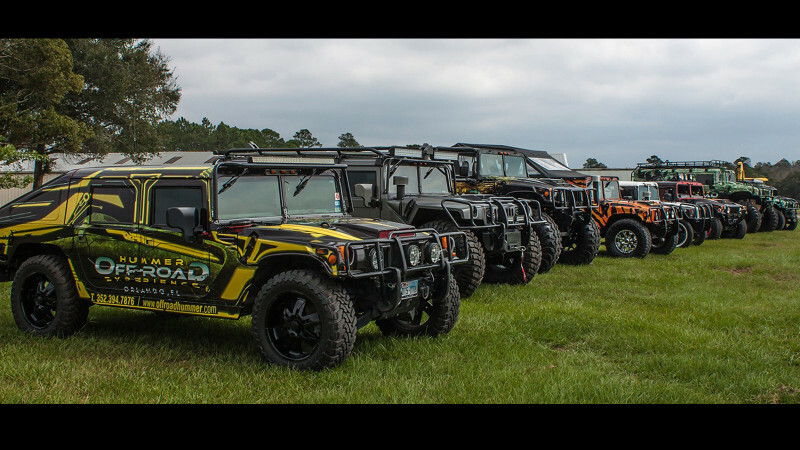 Come to Hummer Off-Road Experience! Come and see all our 4X4 trucks! You will not believe how many Hummers we have! 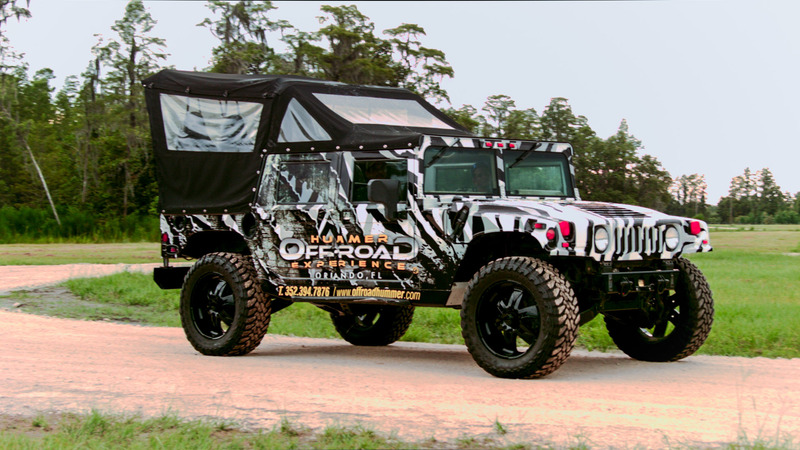 Check out some of our fully customized H1 Hummers in action! 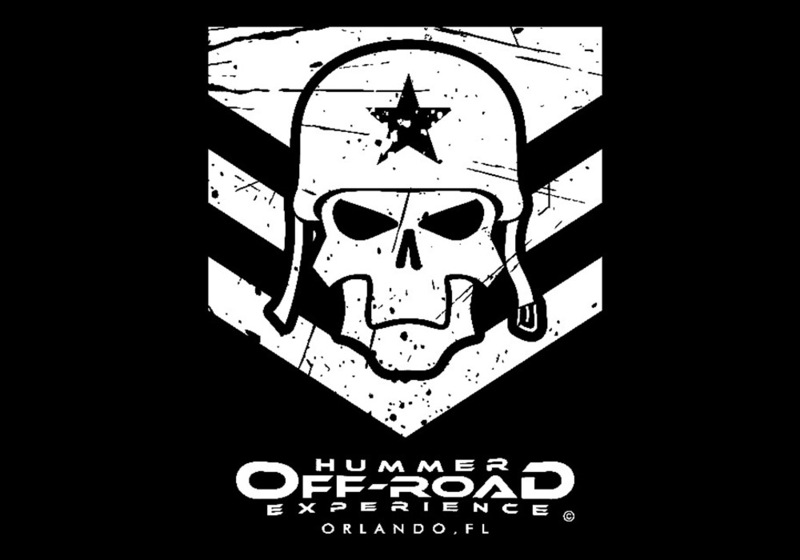 We are NOT your typical Orlando vacation! 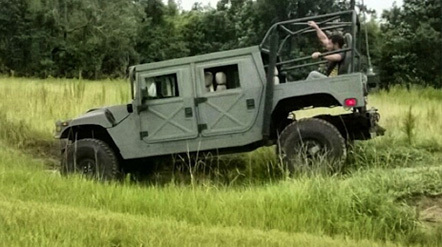 Have you ever driven a Hummer H1 off-road? Are you a hard-core 4X4 off-roading enthusiast? Would you like to do something really different with your family and friends? 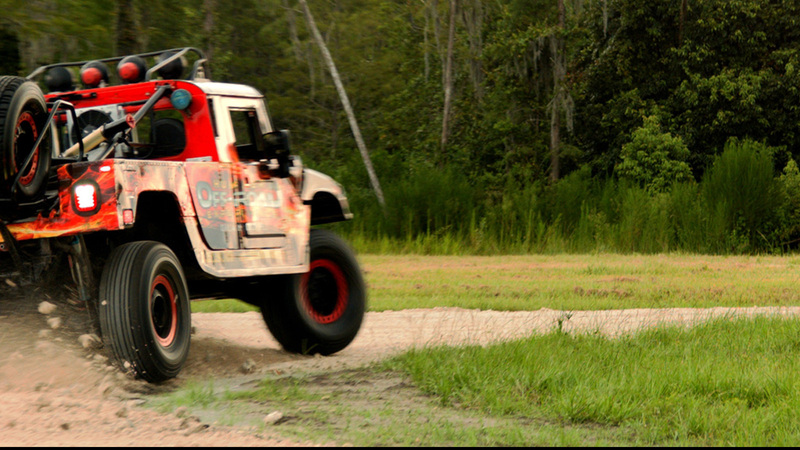 Then come to Hummer Off-Road Experience and GO OFF ROAD! 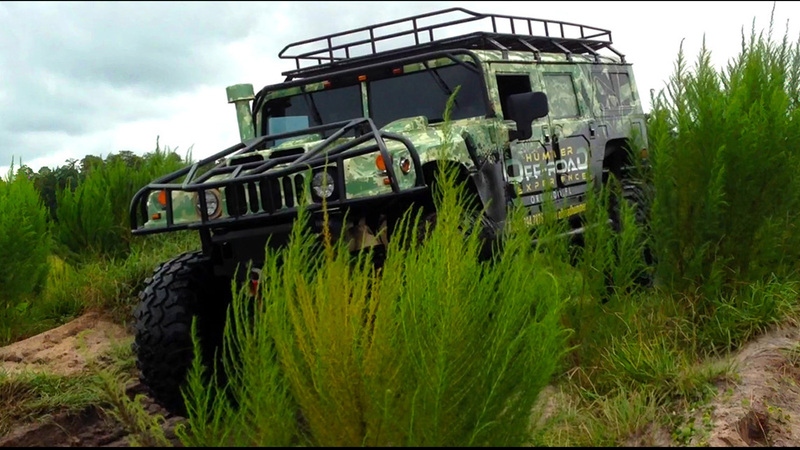 Our fleet of H1 Hummers off-road vehicles is the biggest available in any off-roading park. All are customized, with modifications ranging from slightly modified to fully enhanced. At Hummer Off-Road Experience you can choose your ride from high speed, ultra high performance, or transporter type Hummers. One of our instructors will always be at hand to help you choose the off roading vehicle that better suits you and your companions.